Dropbox is still one of the best cloud storage options out there, but with tech giants like Google and Microsoft slashing prices left and right the significantly smaller company is starting to feel the pressure. Now Dropbox is responding with a revamped version of its Dropbox Pro service, offering way more storage space for the same price of $9.99. In the past, $9.99 got you 100GB of storage, though the company offered multiple options maxing out at just 500GB. Starting today there’s only one option for Dropbox Pro, and it gets you 1TB of space to save your files for just $9.99. Beyond offering more storage at a more affordable price, the company is also rolling out some new features that should appeal to anyone using the service to run their own business. The new and improved Dropbox Pro comes with some revamped sharing options. 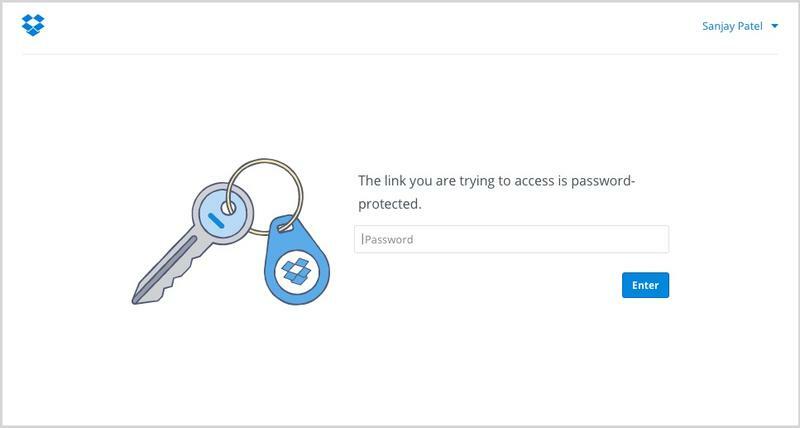 If you send out a link to specific file on Dropbox, you’ll be able to protect it with a password so it doesn’t end up in the wrong hands. You can even set an expiration date so the link automatically self-destructs after a certain amount of time. There’s also a new view-only setting for sharing files you don’t want anyone else to edit. Finally, the company added a remote wipe option in case you lose a device with confidential files on it. Overall it’s a huge improvement for Dropbox Pro, bringing the paid service in line with larger competitors in a move that should help retain old customers and bring more people into the fold. Now the company can get back to making sure its cloud storage continues to be the best option out there, at least until Microsoft and Google start slashing prices again.